“Real estate developers/investors are facing challenges in raising funds for residential projects as investors are sceptical towards the housing sector, despite the government’s launching of various policies towards affordable housing. Deploying capital is also challenging as home sales remain low, there is the unavailability of mature assets and high investor expectations persist,” the report noted. “Owing to the infrastructure development and housing for all initiatives by the Government, real estate sector has seen a big boost. The Interim Budget 2019 some praise worthy inclusions for the real estate sector. The government also announced a series of benefits including the exemption of notional tax that is applicable to the second house if someone has more than one house. For homeowners who are earning rental income, the threshold limit for TDS has been increased to Rs 2.4 lakh from Rs 1.8 lakh currently, which is a welcome move. Moreover, capital gain benefit under Sec 54EC has been doubled to Rs 2 crore and can be deployed in two houses. The decisions are focused on unsold inventories and pushing demand in the real estate sector. 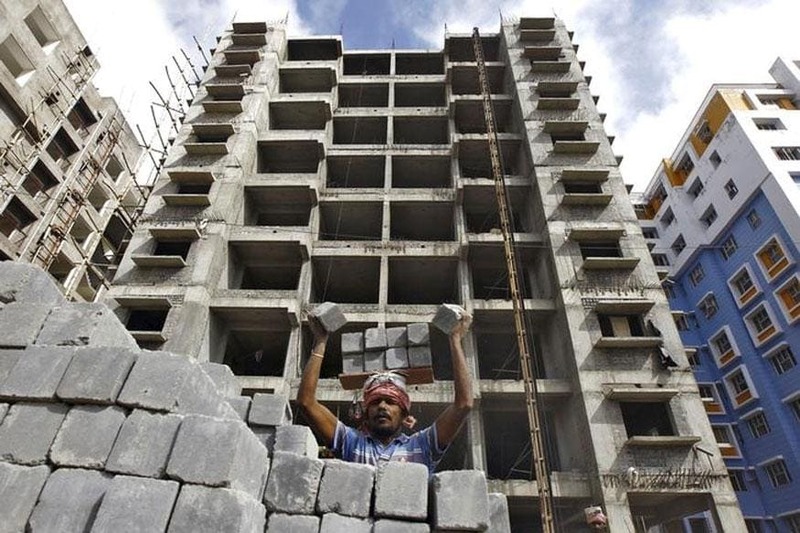 In addition to this, the Government announced that until the year 2020, affordable housing projects will be given tax exemptions if registered before 31st March, 2020, which is also a good sign for the sector,” said VTP Realty.